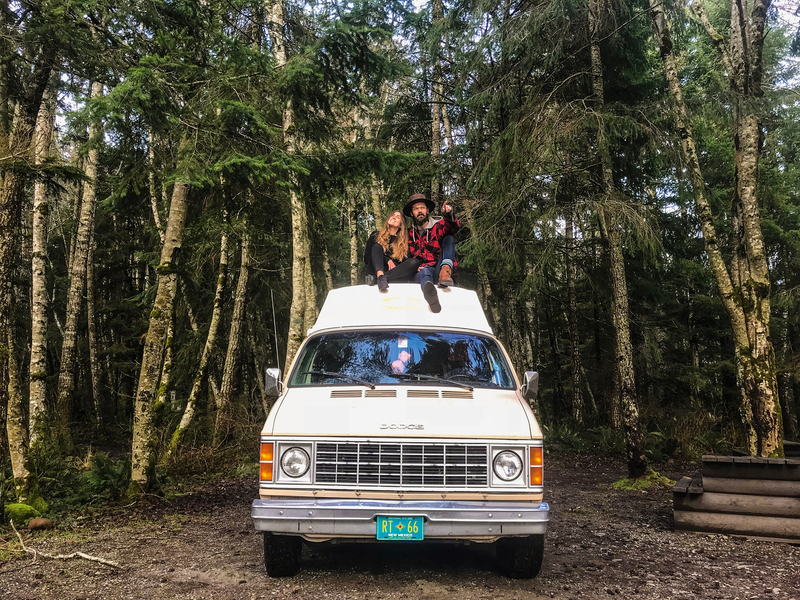 Questions about van life? Having trouble finding camping spots? Just want to chat? Shoot us a message, we’d love to hear from you.